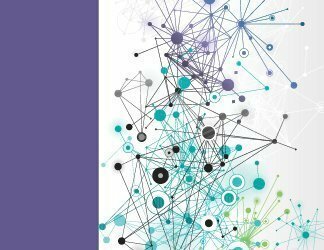 The wide area network is the latest aspect of IT to be transformed by the software-defined revolution. 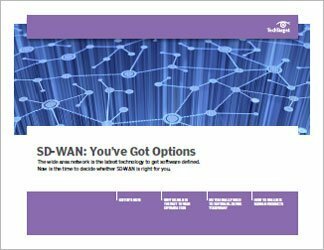 Do you need to make your WAN software-defined? And if the answer is "yes," how should you proceed? This three-part technical guide looks first at WAN optimization and how a software-defined WAN is a good way to achieve that goal. It delves in deeper, to help networking pros decide if they should make their WAN software-defined. If the answer is "yes," the final chapter explains how to proceed, and takes the reader through the process of evaluating SD-WAN vendor offerings. 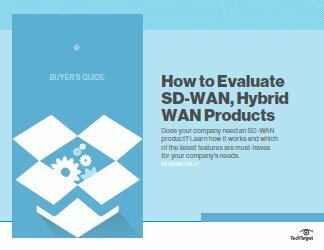 The actionable advice found in this guide will help readers understand SD-WAN, its benefits, its costs and determine whether making WAN software-defined is a must for their particular company, while also providing guidance in how to evaluate the options vendors and service providers are offering today. Do you really need to software-define your WAN?